That’s right! 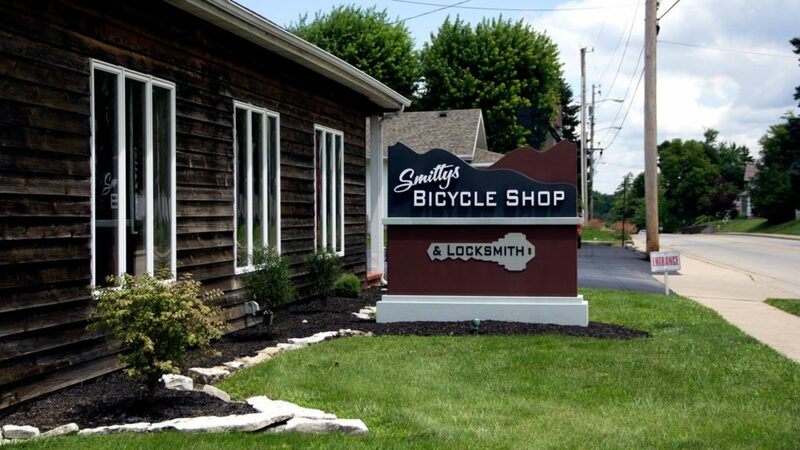 We’re very excited to announce we have a brand new website for Smitty’s Bicycle Shop & Locksmith Service which we hope will become a valuable tool for our customers.  The new site will feature an updated look, new content, a news feed and more. Please bare with us over the next few weeks as we continue to fine tune it and make any last minute edits. In the meantime, we’d love for you to check it out and let us know what you think! 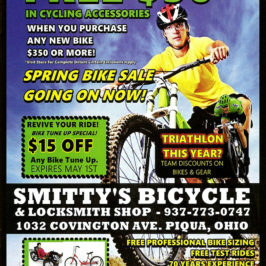 The Smitty’s March 2019 Town Money Saver Ad is Here! 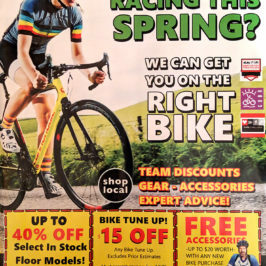 Don’t miss our Annual January Clearance Sale! 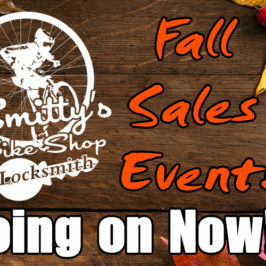 Our Fall Sales Event is Going on Now! 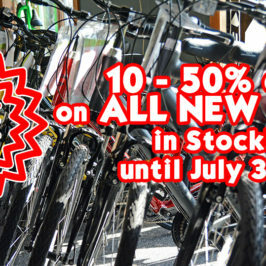 10 – 50% OFF on all new bikes in stock until July 31st!